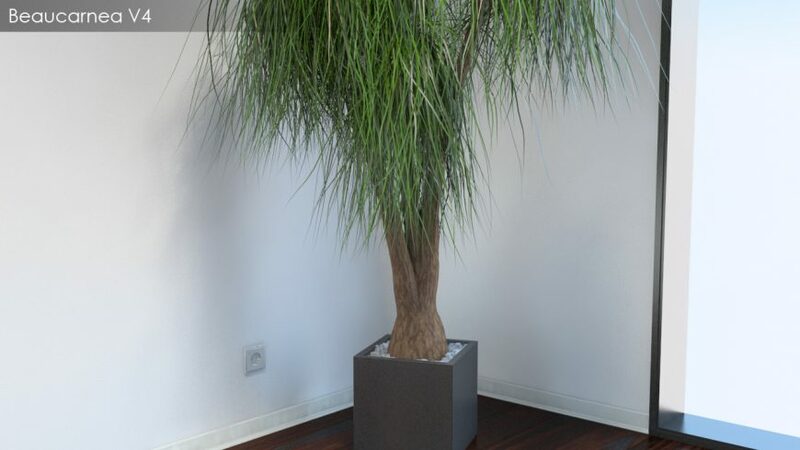 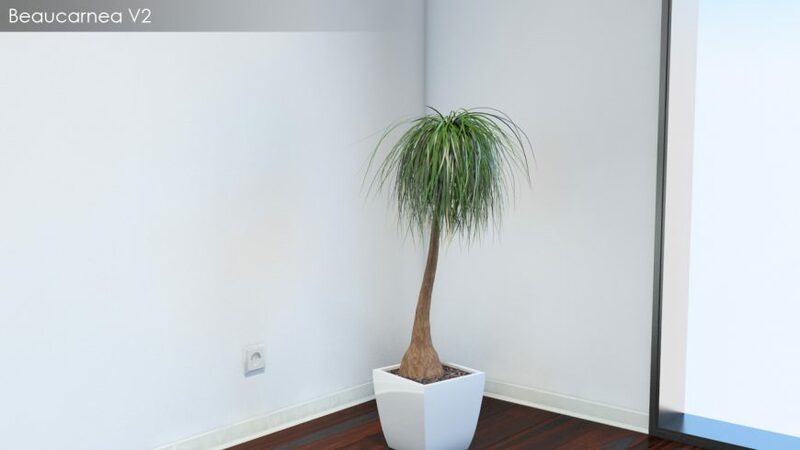 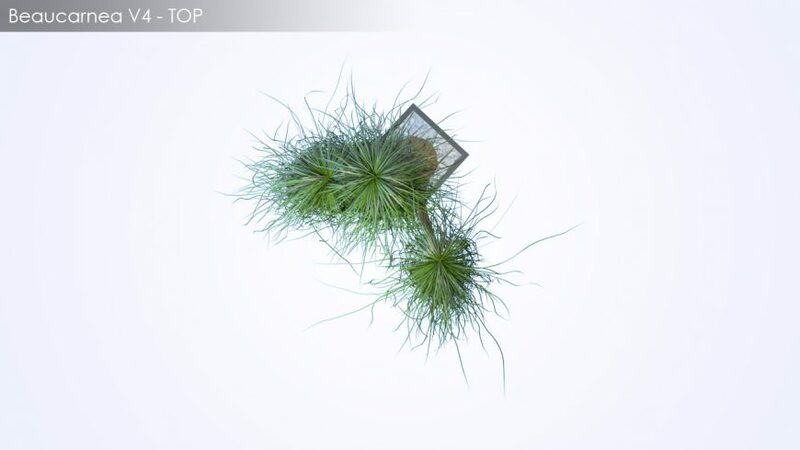 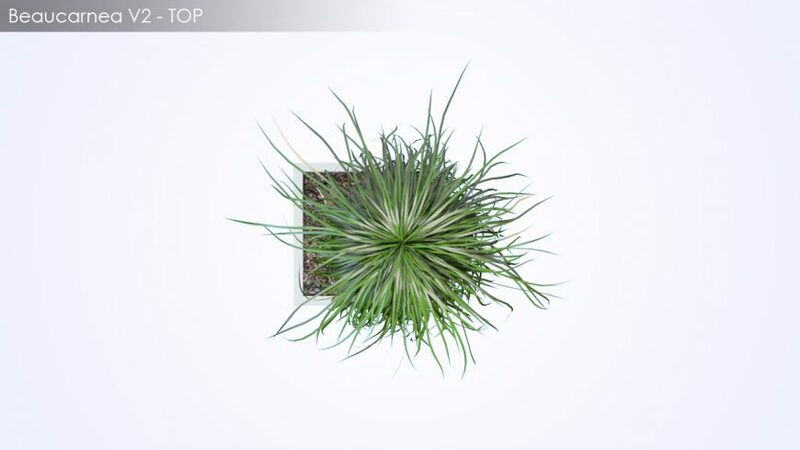 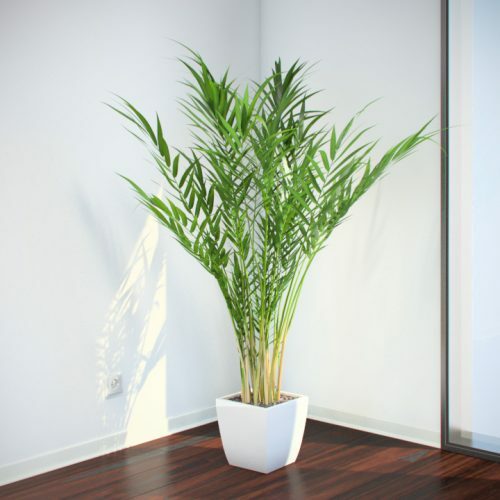 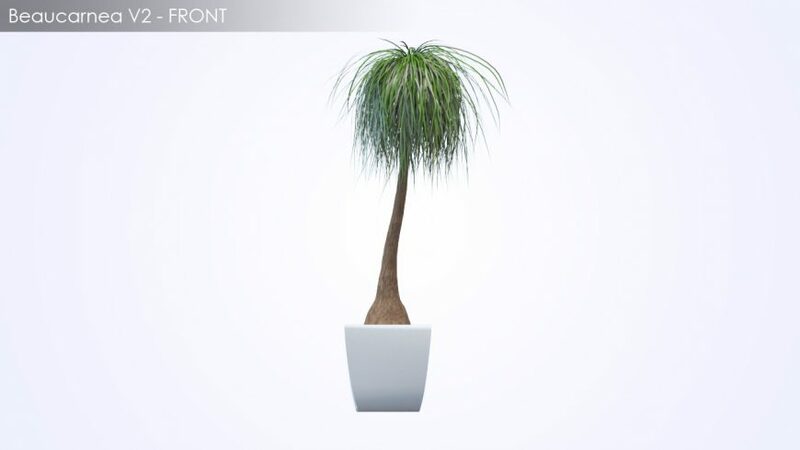 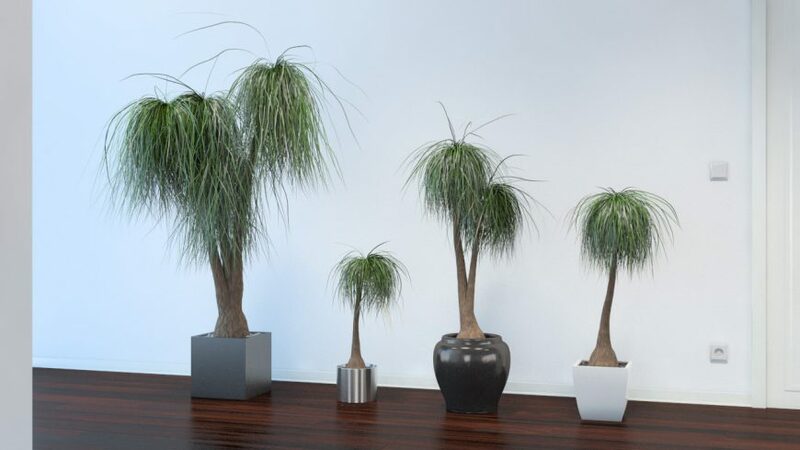 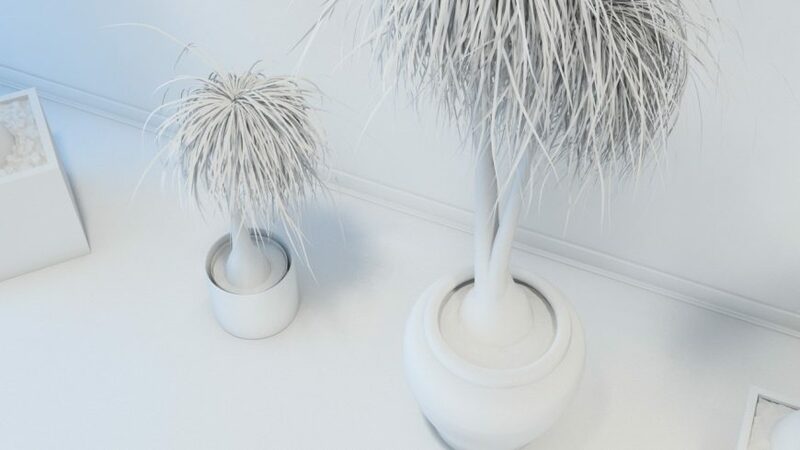 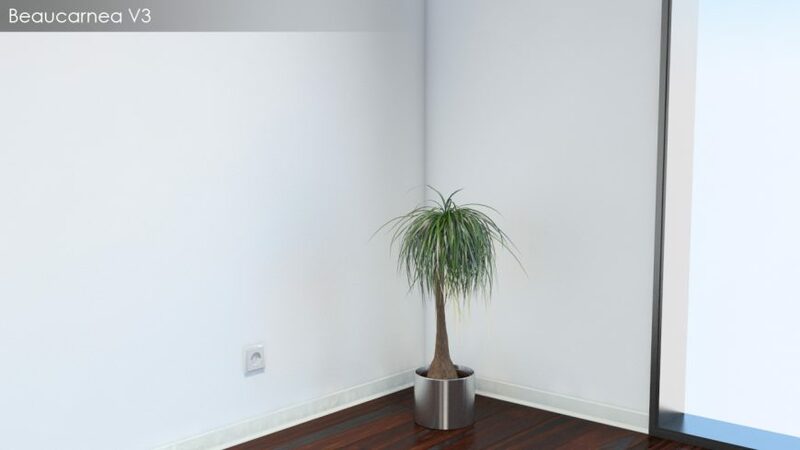 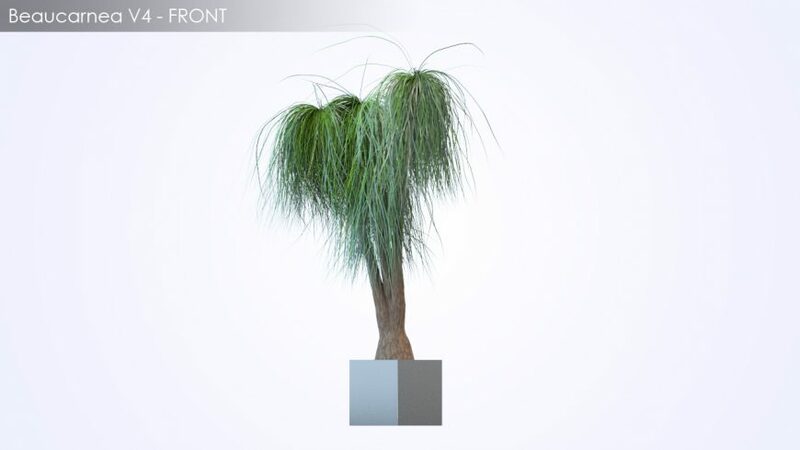 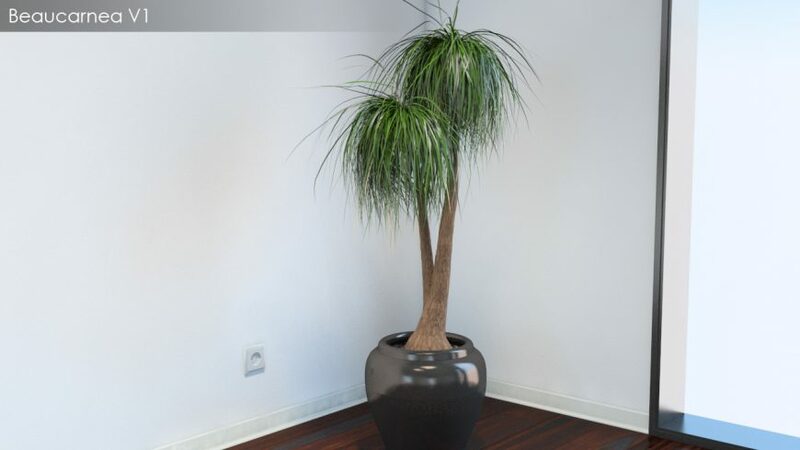 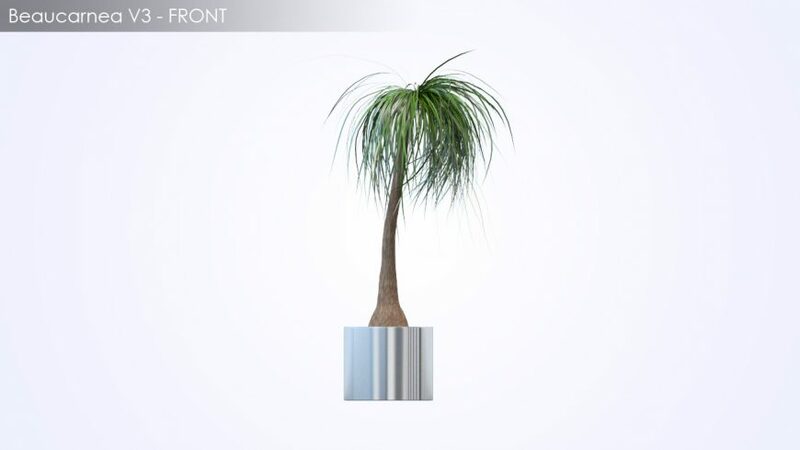 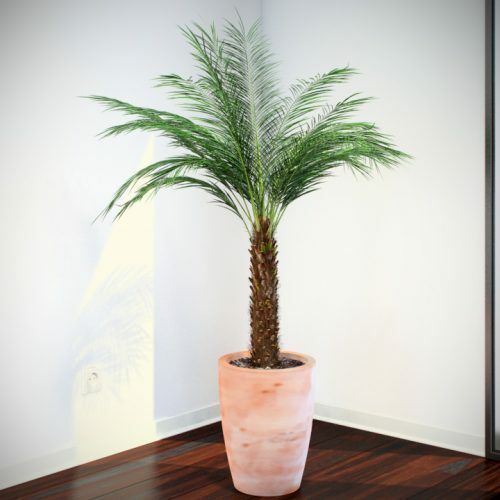 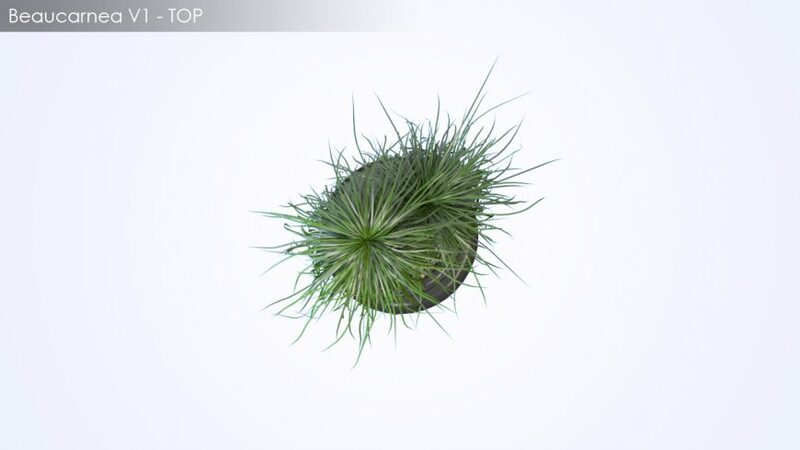 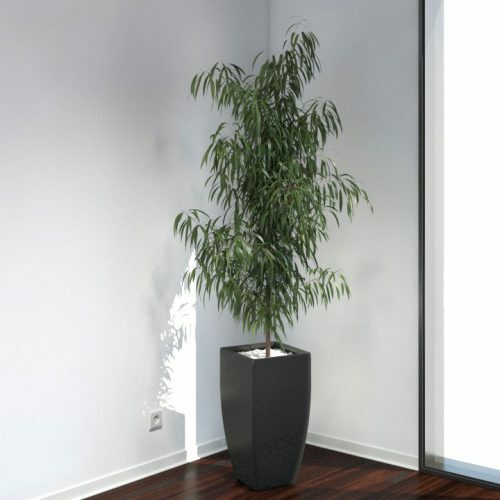 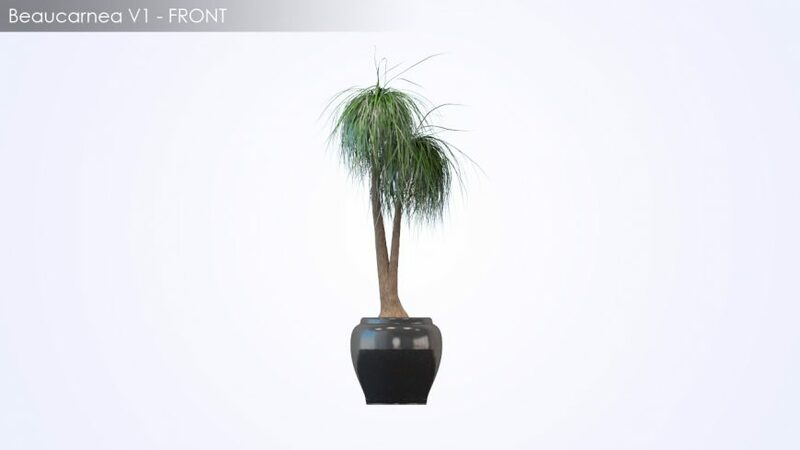 This plant model set of a Beaucarnea Recurvata (elephant foot plant) is based on a GrowFX procedural model and includes four different variations of the model in one set. 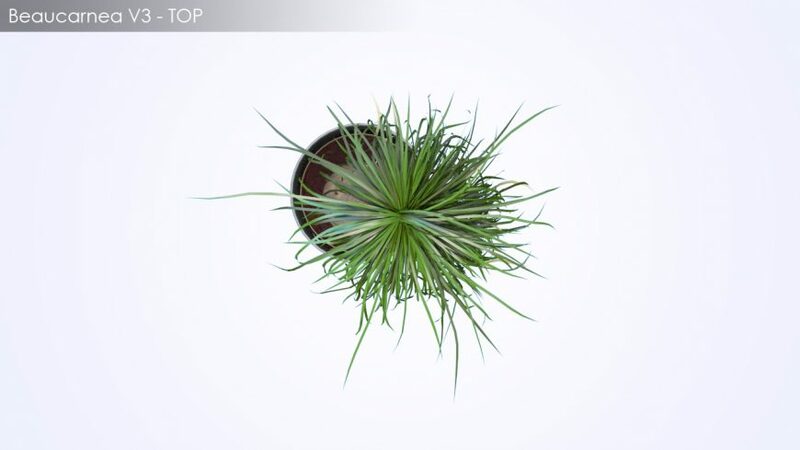 The variations each has a different size, setup and pot that can be exchanged depending on your needs. 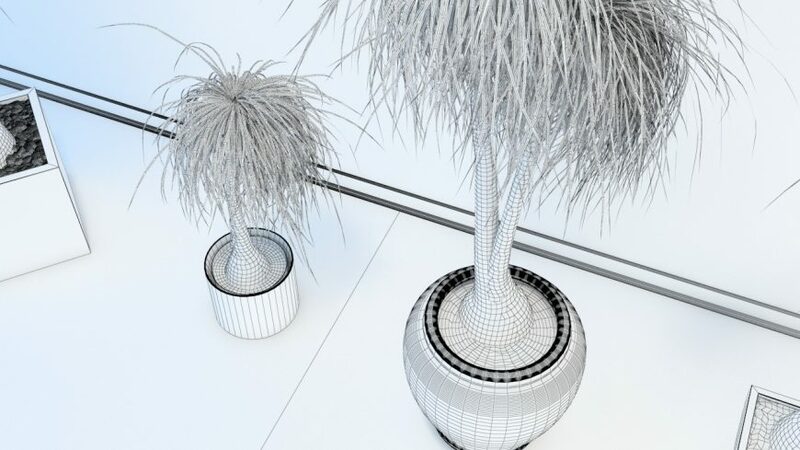 The set comes as 3Ds max scene (2010) with Standard and VRay materials applied, so you can just merge / import and hit render. 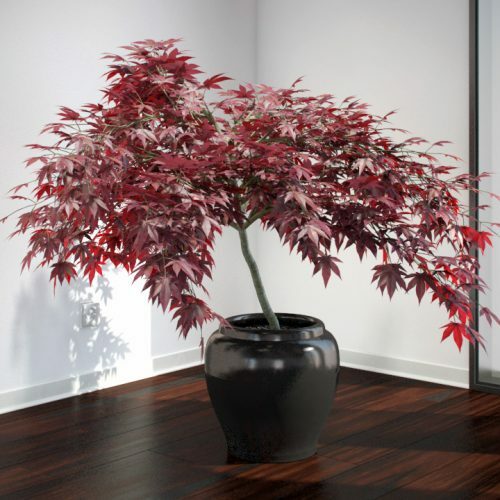 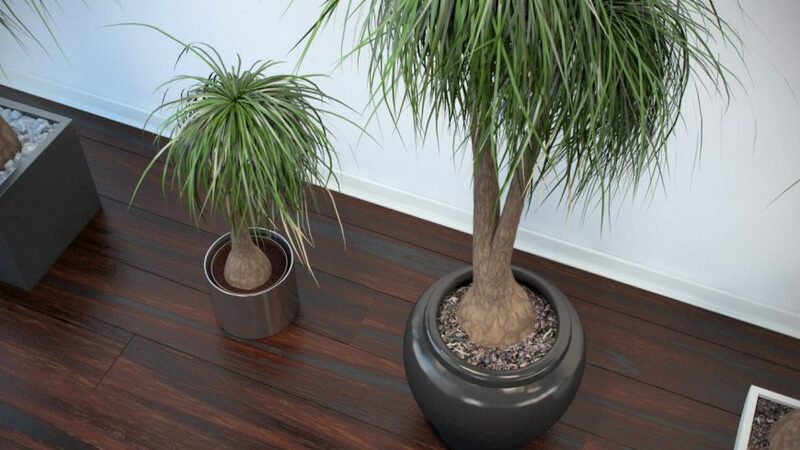 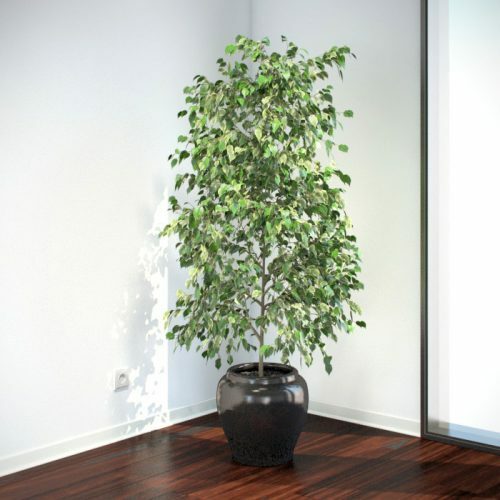 Textures for wood floor, bark and earth in pots are included as well as VRay Proxies to save memory while rendering.